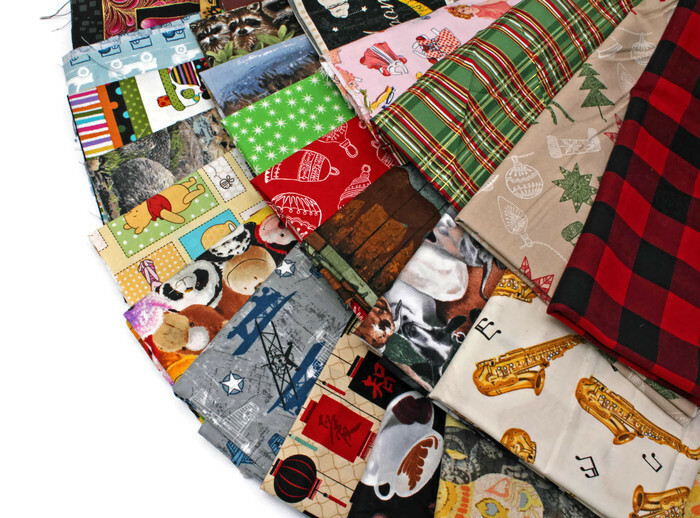 Our stash-building scrap bag gives you a random assortment of cotton prints for an exceptional price. 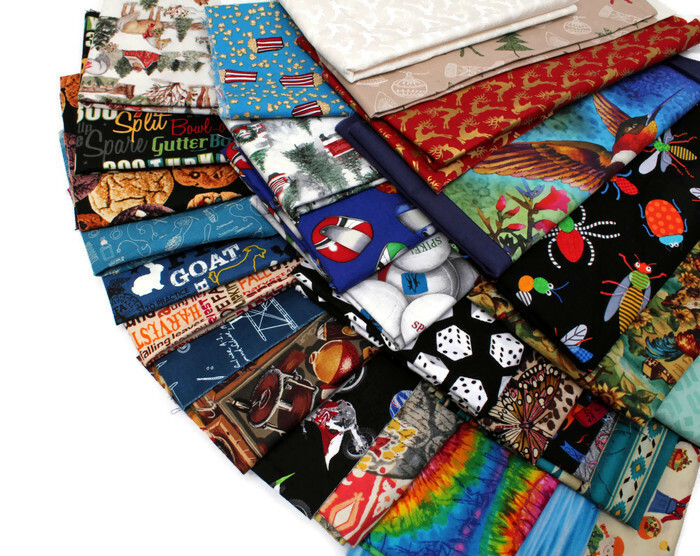 Perfect for adding some new life to your stash, this selection will be a variety of colors, prints, and sizes. 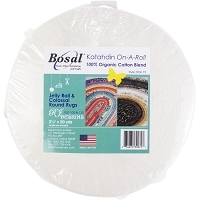 pillowcase cuffs, rugs, small pieced projects, or simply building up your cotton stash. This will be the most fun you’ve received in the mail all day! 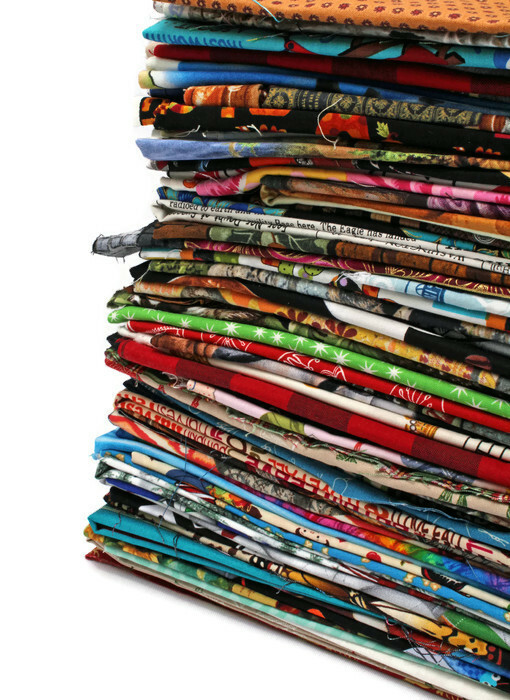 Fabric pieces vary from 3”- 35” x width of fabric (42”-45”) with an occasional fat quarter thrown in. Please note: We are not able to pick and choose individual prints from the listing photos as these are assorted scrap bags, pre-made by our staff. 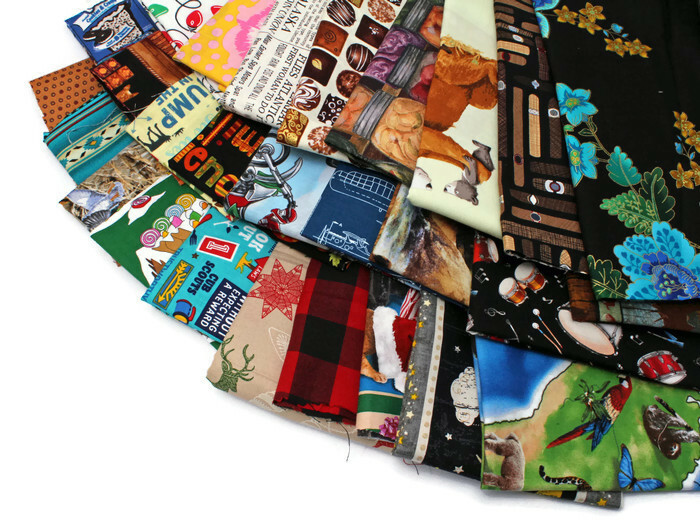 The photos are a sample representation to give you an idea of the amount and types of fabric that come in our scrap selections. Each bundle will be unique as stock is constantly changing and new fabrics are continually added.